Pencil Erases The Word Impossible. Stock Vector Illustration. Royalty Free Cliparts, Vectors, And Stock Illustration. Image 62236232. Vector - Pencil erases the word impossible. Stock vector illustration. 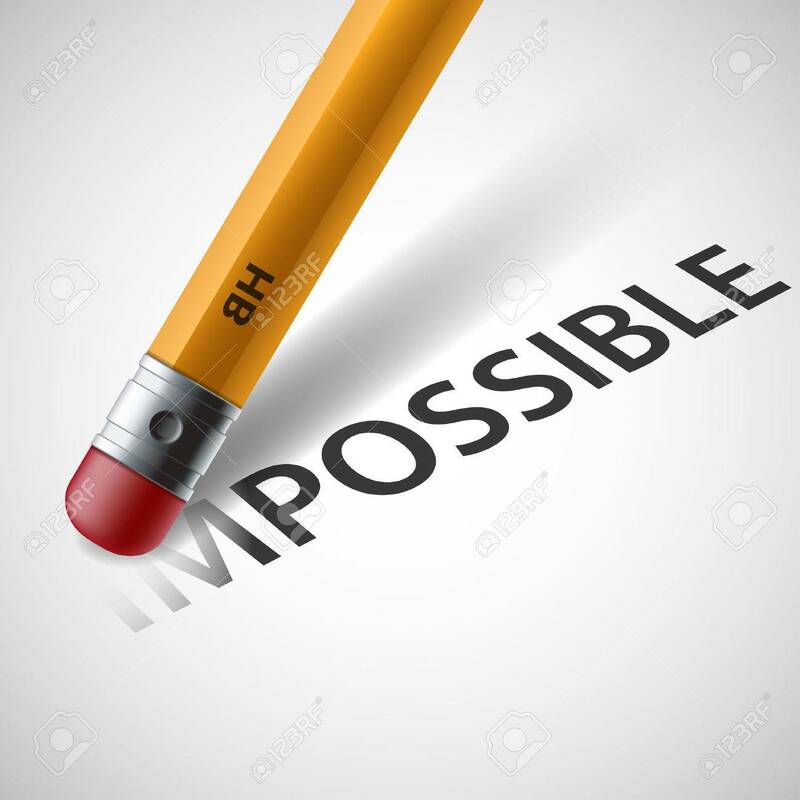 Pencil erases the word impossible. Stock vector illustration.